Photo: Emily Babbitt. 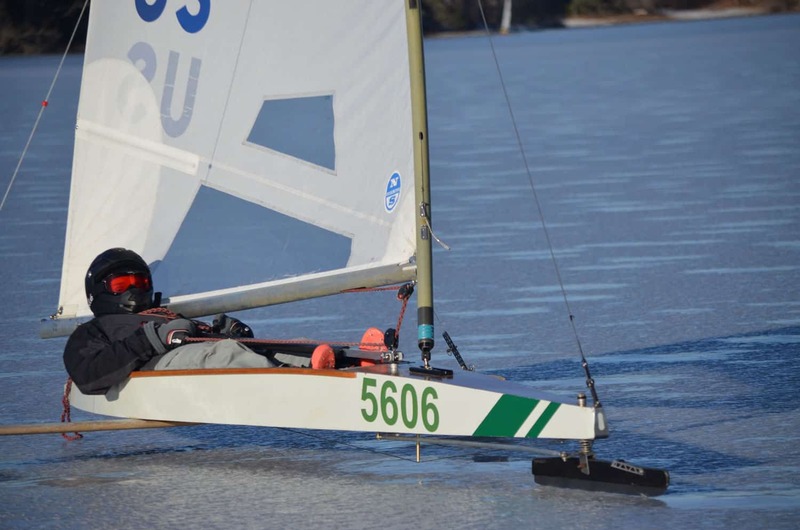 Doc Fellows Regatta sailed on January 7, 2018. The 2018 DN Eastern Regional Championship scheduled for January 13-14, 2018 is postponed until further notice due to a mixed bag of precipitation headed for the entire Mid Atlantic and North East coast. Take this time to fine tune your gear for the upcoming North Americans with registration slated for Sunday evening January 21st.